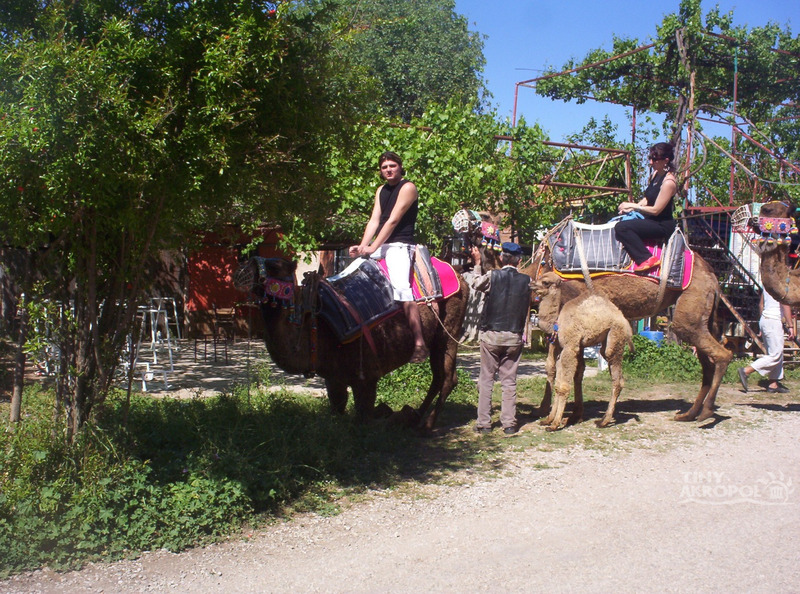 Camel Trekking in Kayakoy lets you to meet with program hard to beat for excitement and fun! If you ever wanted to ride a camel you can take advantage of this program to do it in style of picturesque setting of Ghost Town (Kaya Village) with the actual ride for 45min..You will experience what was a common mode of transportation in ancient times and still popular today in some part of the world!!.. If you are more than 4 people as party then need to go 2 seperate rides also camel ride is only suitable for the fit people..!! FREE PICK UP & DROP OFF SERVICES ARE INCLUDED IN THE PRICES FROM/TO YOUR ACCOMMODATION..